Net Entertainment was founded in 1997 by people with vast experience in running actual brick & mortar casinos. In fact they were one of the first companies in the market and set the tone for online pokies in a completely new industry. Little did anyone knew that this niche would grow into a multi-billion dollar revenue industry yearly and that’s exactly what has happened. NetEnt, as they are often referred to, have gained a dominative market share in Scandinavian countries, such as Sweden, Finland, Norway and Denmark, but are also growing fast in Australia and New Zealand. 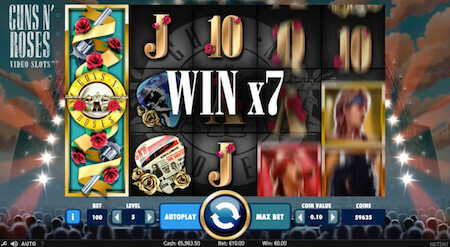 We personally consider their pokie machines as the best ones currently available on the Internet and that’s by far. 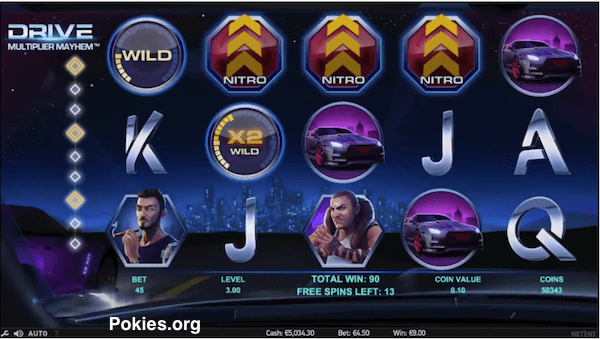 Keep reading if You want to know what makes NetEnt developed pokies different and better than ones created by their competitors, such as their main rivals MicroGaming’s ones. 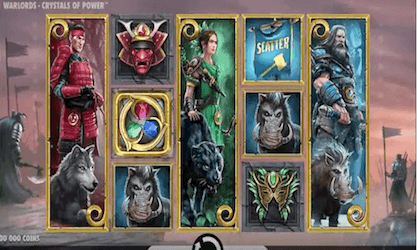 Our favourites casinos for playing NetEnt slots would be Guts or CasinoRoom. Starburst – believed to be the most popular NetEnt pokie created up to this point and driving a significant portion of their revenues. Funny enough, it’s also one of the simplest games in their portfolio. 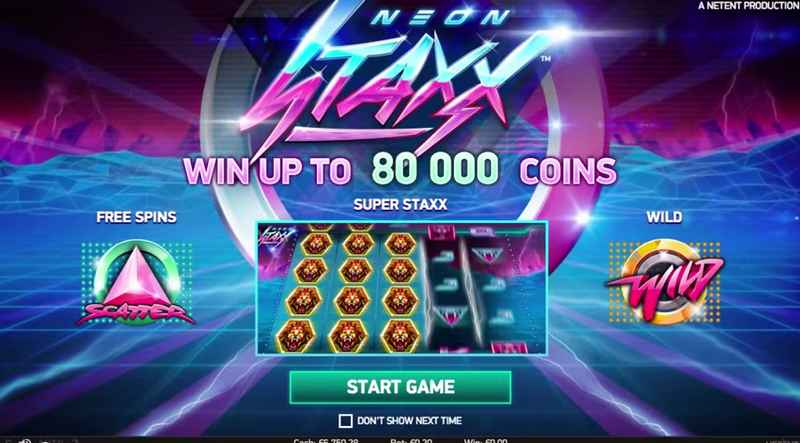 The main selling points of it are a chance to win up to 50,000 coins, the fact that it pays both ways and of course the Starburst wild symbols. When these appear, they will expand to cover the whole real and also stick in their position for an additional spin. 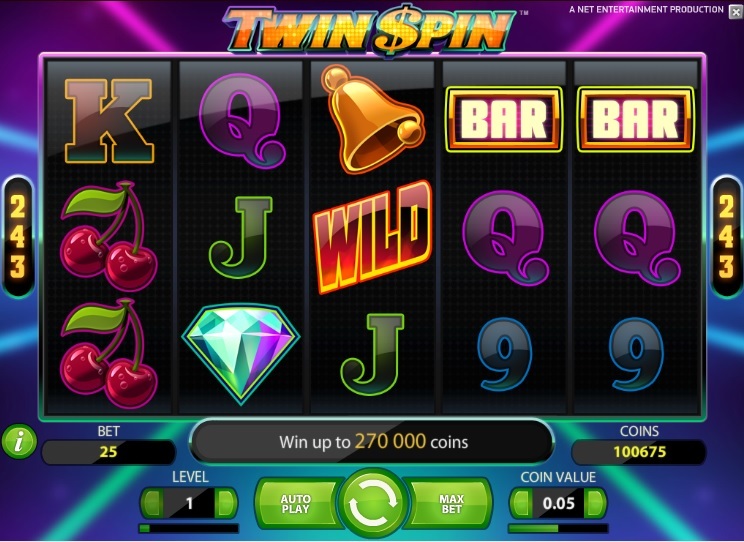 Twin Spin – another game using a rather unorthodox concept. 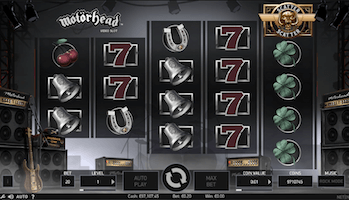 While it does not pay both ways and offers a 243 ways to win feature versus pay-lines, there is something very unique about it. Every time You make a spin, two reels are matched and spin simultaneously. This means that 2 reels are guaranteed to have exactly the same symbols once the spin stops. …but wait, there’s more! 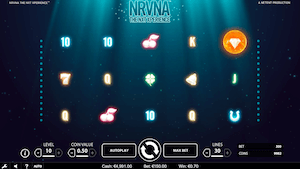 The amount of “twin reels” can be as high as 5, which means that the whole screen will spin and stop at the same time, guaranteeing a sizable win. Dracula – a new game launched in 2015 through a licensing deal with Universal. 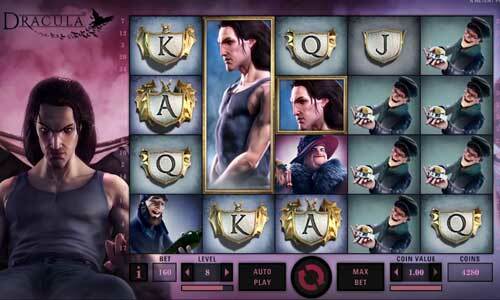 Fully animated Dracula is sitting next to the reels of this beautifully designed 40 pay-line pokie. 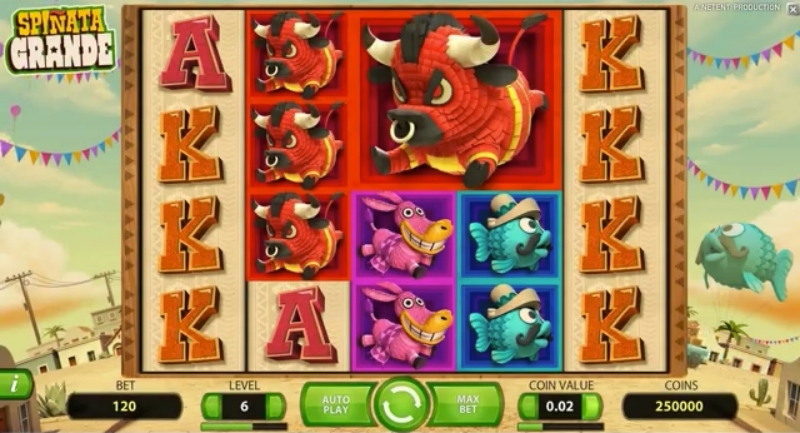 While there are free spins, stacked wilds and other fairly common features, the unique won is the bat attack on the reels. During any spin, the Dracula can stand up and throw a few dozen bats over to the reels. These will then take place of any of the symbols and turn them into substitutes. We found this feature to be triggered fairly often, but it does sound a little more lucrative than it actually is. 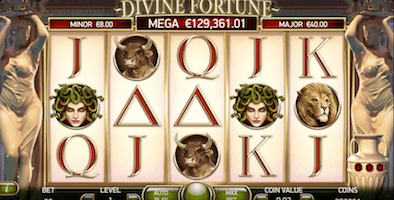 Mega Fortune – the most popular progressive jackpot pokie found online and one that actually holds a legitimate Guinness World Record. It awarded a record breaking payout in November of 2012 when a Finnish players claimed a win worth 17.8 million euros, equal to over $AUD 25 million. Even though this game was released in 2010, it still remains popular 5 years later. Multi-millionaires are made on a pretty common basis and the next winner could very well be You! Dead or Alive – one of the few pokie machines in NetEnt’s portfolio that featured a wild west theme. The game is fairly old, released in 2010, but still played by thousands on a daily basis. 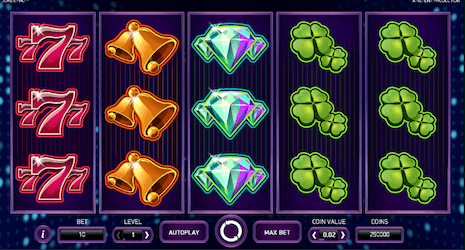 The reason for that is simple – You can earn outstanding payouts of up to 5,000 Your wager. 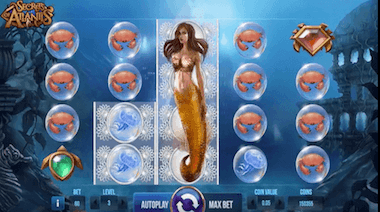 The key to winning a lot of money playing Dead or Alive is the free spins feature. 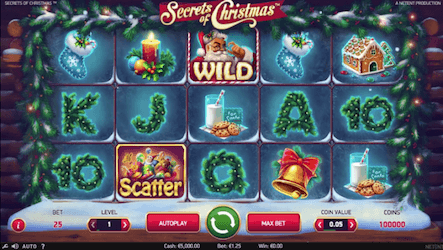 Land three or more scatters in any position on the reels and You will trigger 12 free spins. Now in these any wild symbols that appear on the reels will stick in their position for the remainder of spins. 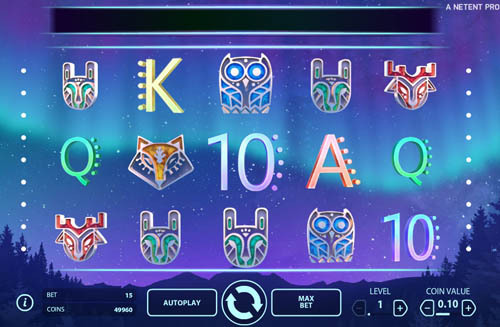 Full screen of wilds will bring You a payout worth a couple of thousand times Your total bet. 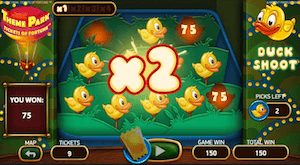 Of course, lets not forget about a x2 multiplier applied to all Your winnings during free spins. Spinata Grande – another recently released game and the first one in NetEnt’s portfolio featuring a Mexican theme. 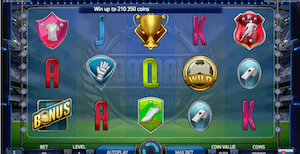 It utilizes developers latest 4 row concept, which simply put equals more frequent wins for You as a player. What’s unique about the game, apart from a hilarious storyline and sound effects, is the fact that some symbols appear larger than others. 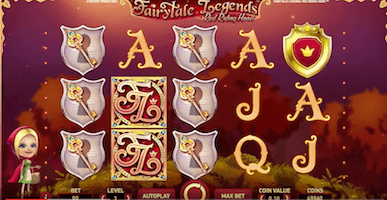 You will see them appearing on the reels and covering 4 rows at once, which again makes it easier for You to form big wins and do so more frequently. 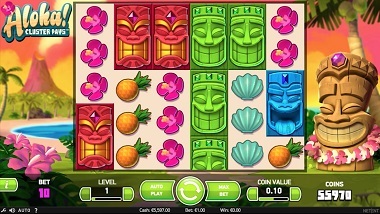 Note that these are just a few games of over 200 pokies that Net Entertainment have created over the years. We will make sure to continuously update this page with popular and newly released titles. This gaming company is also one of few that really keeps up with latest trends and advancements in technology. Majority of their games are playable on mobile and tablet devices, but it’s more than just compatibility we are fans of here. 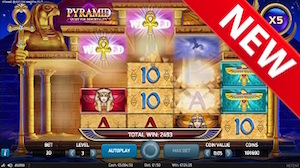 Net Entertainment themselves call this a “Touch” technology and what it does is bring You a complete portfolio of mobile pokies and offer an enhanced playing experience. The graphics are more crisp and controls more handy than any other software provider’s mobile games have. 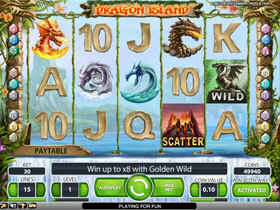 Currently the “Touch” technology of their pokies is available on iPhone, iPad and most Android powered devices. Around 10 years in, there was really no sign that this company would be anything, but an ordinary developer of games in a rapidly growing marketplace. In 2007 the company went public and their IPO was certainly considered a success, but this was also a big turning point in terms of their games. We are just speculating here, but it’s likely that after they managed to raise a significant money it now allowed them to hire more staff and extraordinary people which led to new game releases and pokies like we have never seen before. Today they employ over 200 people and have offices in multiple locations around the world. Their share prices have been steadily growing along with the number of casinos carrying their games. You can find more about the company, their vision and information for investors by visiting their official site . All of their games that are currently active can also be played completely free right from the website.